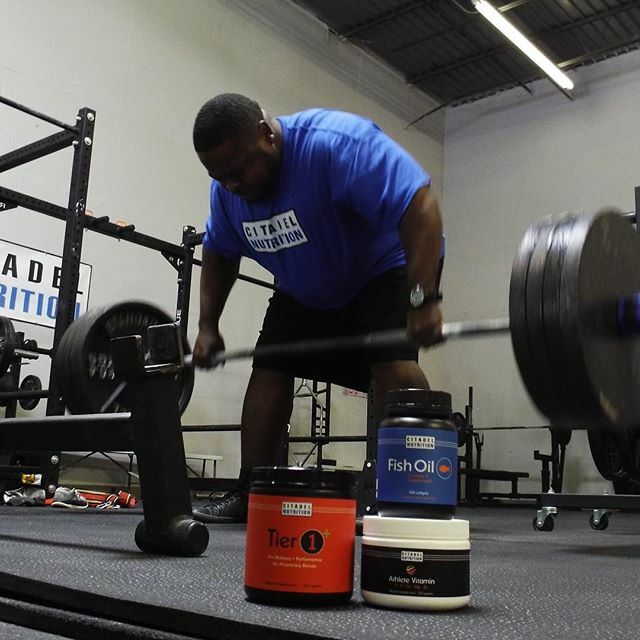 One of the reasons we started Citadel Nutrition was because we were tired of proprietary blends. A key benefit of Tier 1 is that you know exactly what's in the bottle and how much of each ingredient you're taking. You have the right to know and it's also the only way you can verify that you're getting an effective dose. Want to know what we went through to create Tier 1? Click here. 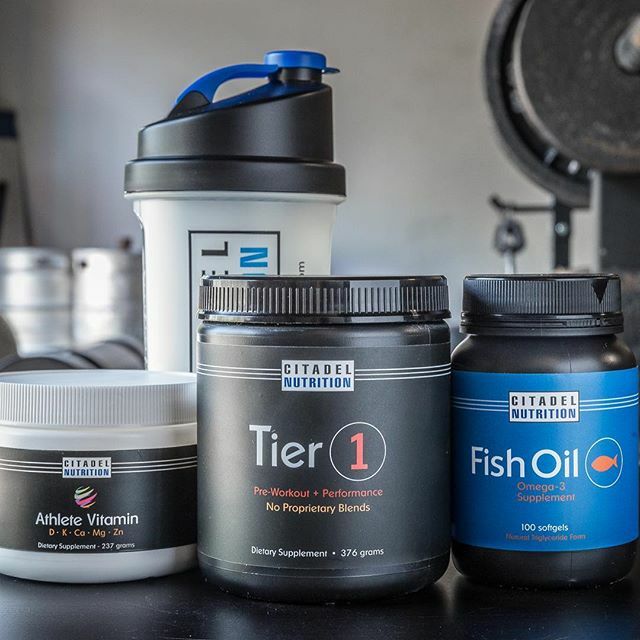 Another key benefit of Tier 1 is that it is equal parts energy boost and performance supplement. It gives you the added convenience of taking a daily maintenance dose of the two most scientifically proven performance ingredients available. It was also the base for our homemade mix years ago and those that "get it" will know why they're in the mix. 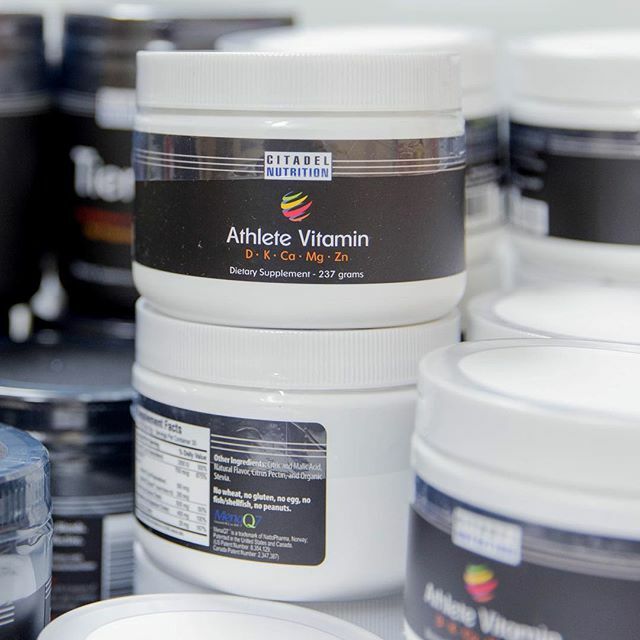 Simply put, Creatine and Beta-Alanine don't have acute performance effects but if you're an athlete you'll benefit from their use. We go to great lengths to make sure you're taking the highest quality ingredients. Caffeine and Tyrosine are USP grade. Stop paying for ingredients you don't need. Getting an energy boost before hitting the gym isn't rocket science. We focus on the essentials and leave the bells and whistles to the others. Every batch of Tier 1 is tested by an independent testing agency to verify label claims and ensure safety and effectiveness. 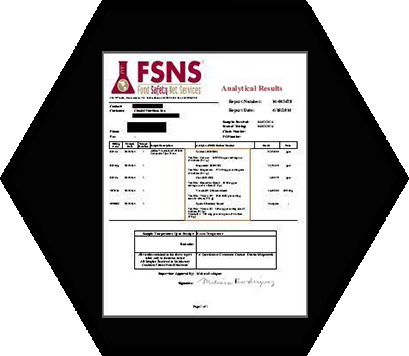 One of our biggest challenges before starting Citadel Nutrition was trying to get test results from companies. Others make bold claims about quality. We prove it so you can have peace of mind. *We were also independently tested by Labdoor.com. Other ingredients: Citric Acid, Malic Acid, Sucralose, Natural Lemon Flavor. Stop paying for ingredients you don't need. Getting an energy boost before hitting the gym isn't rocket science. We focus on the essentials and leave the bells and whistles to the others. Four ingredients. That's it. It gives you the added convenience of taking a daily maintenance dose of the two most scientifically proven performance ingredients available. It was also the base for our homemade mix years ago and those that "get it" will know why they're in the mix. Every batch of Tier 1 is tested by an independent testing agency to verify label claims and ensure safety and effectiveness. 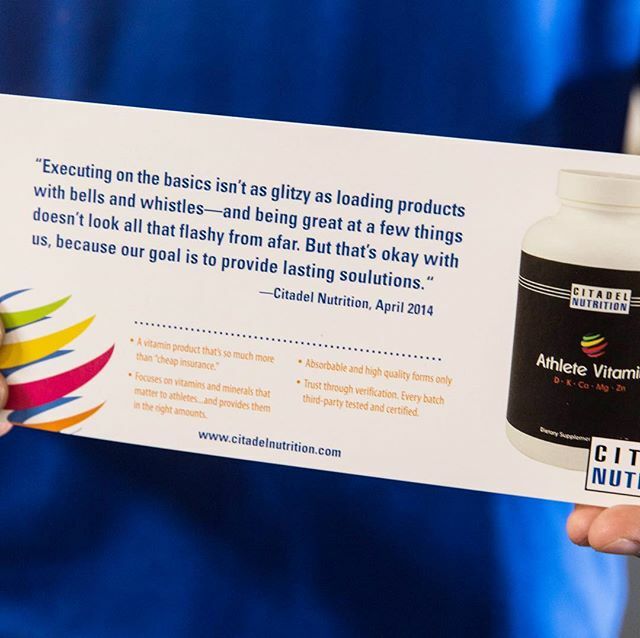 One of our biggest challenges before starting Citadel Nutrition was trying to get test results from companies. Others make bold claims about quality. We prove it so you can have peace of mind.